The Daily Devotional group is the first group of each clinical day; it is a one hour group occurring on every Monday and Friday. It is an optional group for any Banyan client to attend and has become a popular group for many of our clients. It consists of a check in with clients to discuss any issues, concerns, answered prayers, praise reports or any encouraging words to other clients. A client volunteers to read the Devotional for that specific day from the book Jesus Calling by Author Sarah Young and from the book Impact Devotional Series by Author Anthony Acampora. Clients will then share their experiences related to the reading and share how it affected them personally. We have a trauma program called “In the Wildflowers” which is exclusively at our Faith in Recovery Program. It is facilitated by Julie Woodley who is the Founder of Restoring the Heart Ministries. Julie is a trauma expert and has worked with hundreds of people through her spiritual approach and unique therapies. This group focuses on overcoming emotional obstacles. It provides clients with psycho education on mental symptoms and assists in developing healthier coping skills. This group identifies links between substance abuse and how it relates to the body and emotions. It covers various situations that could lead to relapse and educates on the destructive nature of substance abuse. Clients are transported to Sunday church service at Calvary Chapel in Fort Lauderdale. Clients attend a recovery ministry service on Wednesdays called EiKon, Beach Baptisms, Praise & Worship concerts, Prayer meetings, Church BBQ's and more. A weekly Bible study is held to discuss basic Biblical principles and to allow clients the opportunity to ask questions and share about the Bible. Unforgiveness is the single most popular poison that the enemy uses against God's people, and it is one of the deadliest poisons a person can take spiritually. Jesus gave us very important commandments to follow; one of them was to love one another, as He has loved us (John 15:12). Love is the exact opposite of unforgiveness, envy, jealousy, hate, pride and bitterness. You can't truly love somebody and hold bitterness or unforgiveness against him or her at the same time. We must forgive others and learn how to accept people for who they are and grow stronger from past negative experiences or sadness and anger caused by others. Our group therapy discusses solutions when dealing with unforgiveness. 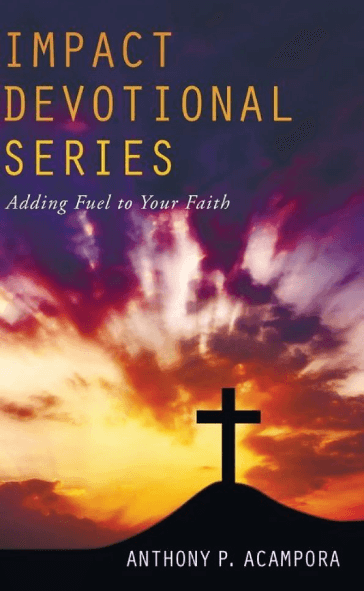 This group focuses on the 12 -steps of recovery and how they relate to Biblical principles, beatitudes, Sermon in the Mount, books of James, Psalms, and Gospels, etc. This group gets to the root causes and underlying issues of why clients used alcohol or drugs. It's highlights the clients new identity in faith and seeing themselves through God’s eyes. 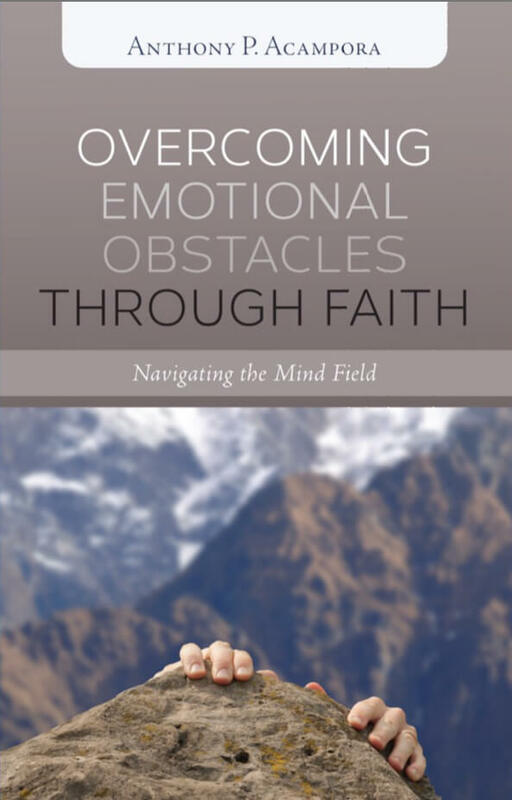 Readings from Overcoming Emotional Obstacles through Faith, Navigating the Mind Field by Author Anthony Acampora. Celebrate Recovery is a ministry designed to help people who are hurting. It is made up of people who are on a journey toward wholeness; seeking recovery and celebrating God's healing of life’s hurts, habits and hang-ups. Trained leaders provide safe, confidential, Christ-centered groups where people can grow. They offer their stories as fellow travelers on the journey to healing. Celebrate Recovery believes that change is possible by the power of Jesus through this Biblical program. This group covers how to manager anger and controlling our thoughts. Redirect the focus from how something or someone hurt us to how to forgive and what can be learned from the situation. Individual faith counseling sessions are available to all Banyan clients. The sessions are held by the Faith in Recovery Chaplain. These sessions are in addition to the clients individual clinical sessions with the Faith in Recovery program therapist.